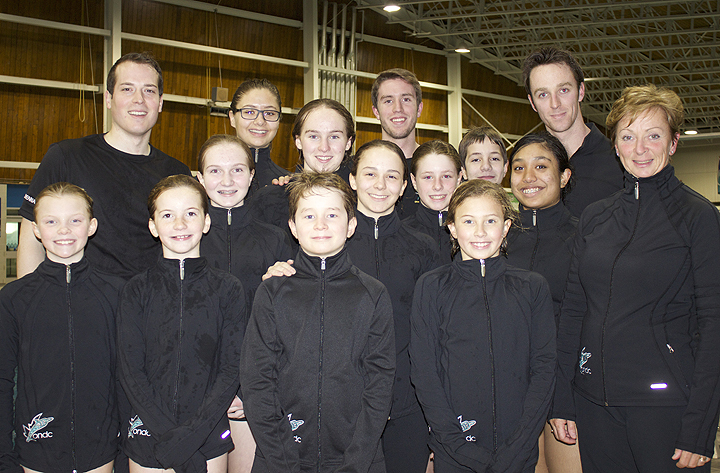 The Ottawa National Diving Club’s Board of Directors, coaching staff, athletes and members, would like to thank Councillor Mathieu Fleury for including us in his project “52 sports in 52 weeks”. It was our pleasure to meet with him, give him a few tips, have a lot of fun and learn a little more about his quest. It was equally kind of Mr. Fleury to promote our sport and our Club.